LIVING A MISSION- IT IS TIME NOW. I believe everyone has a MISSION. And when you feel that Mission, in every cell of your body and DNA, your heart and your soul, nothing can stop you!!! It is not like going to ‘work’. A mission can be lived and breathed, day and night… It gives energy and protection. It does not TAKE energy. You need to wake up from a long sleep; we ALL have slept over the last 16.000 years as humanity. WAKE UP. This is the time every human needs to see and hear: the real thing. So YOU make all your friends and everyone you meet aware. We are in this together, the whole of humanity! I want you to feel and stand in self-love. Be love, be part of the change. You ALL are here for the change. Even if you do not know what you are here for today. We were born as Free souls in a Free cosmos, as a Free human race- With Power from within, and all connected in the same love and from the same source. We got trapped though, in fear, money, contracts, systems and leaders or books telling us what and who we are, and how we should live. This is the Old. Old masks, old leaders, old stories and old rules. Only We, as in Today, in this moment, can remind ourselves that We were Gods. We all were. Feel the energy now coming from these words into your body and feel it activating. Wake up, you are here with us, to make Gaia- The Earth- Humanity Shift to who we originally were. You do not need to remember, you feel it Now. We were born to lead ourselves. We were born to listen to our hearts. We were born to live in peace, unity, harmony and Love for us all. Most of all: To remember and tell the truth about our origin, about our DNA, about True Healing and True Wisdom taught from the Source. We did not live in fear, or listen to any other voice, than the voice within. We were all One. We are all one. Know that everyone is connected to each other. There is no separation. This is created, to make us forget who we are and what we are. Your brothers and sisters are all around You. They forgot who they are, a long time ago. See them in light, remind them with love, who they originally are. And You = Me. We can never lie to each other, or make another person sick or mistreat any other organism on planet Gaia, knowing that this is not the highest form or treating yourself, we All are Holy. We all are Masters. We will lead ourselves, and Each Other, Home again. Let us lead the way. We have been mislead, trapped, and far away from ‘ our soul’ for a long time. The change is to stand up, to believe in yourself, in our whole humanity! 99% of the people pray for love & change. Know this! Everyone has lived in fear and disinformation. Choose NOW to stop living in a mass-fear. You are clear, powerful, and connected to your essence. NOW. We all are connected in heart, and we all want a SHIFT now. This is a wake up call, to reach for your light, your potential. YES, feel this rush in your body NOW. It all starts with YOU. It is time for YOU to stand up for humanity, planet earth and our truth. Connect with all humans, in love. It is time to spread the light, love and the truth of your essence. It is time to stop living for money, and to stand up for the shift. You know it. Billions of people wait for this, and pray for this. You need to stand up for your responsibilities, and to use your tv, media, newspaper, social network to start the shift! You need to work all together and spread the truth, and your light. Today. To all the singers, authors, publishers, artists and journalists: Start writing the truth from today on. Start spreading and connect humanity in the truth. We need you. Please share, we all need to connect and share. Do not be afraid. You are GREAT!!!!! And so loved!!! 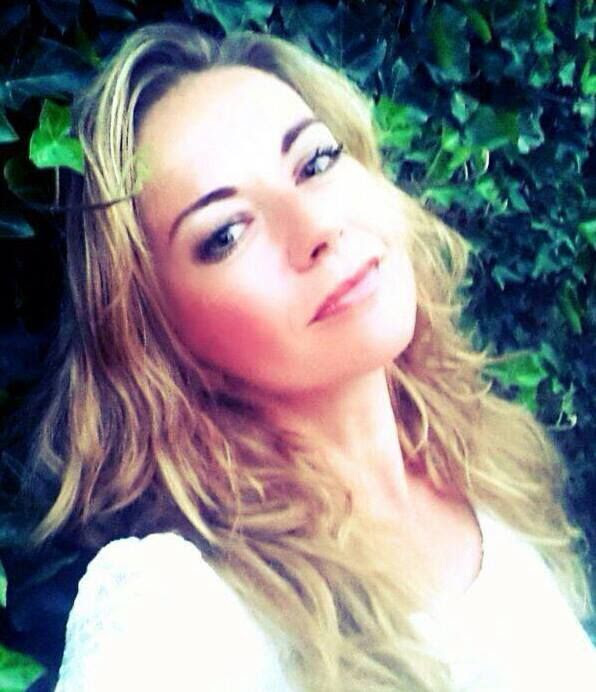 Leda is a writer, speaker, journalist, singer, and Coach of the New Energy. She specializes in Add/HSP, twinsoul- and soulmate relationships, Karma cleansing, Regression-therapy, Personalized Meditations. She is an entrepreneur to guide towards a new global shift. For copying and sharing on your blog or website, please include ‘ about the author‘- part with picture, bio and our website. Then we give full permission for placement and spreading. Thank you.